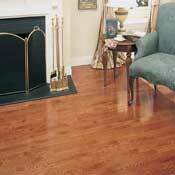 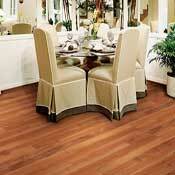 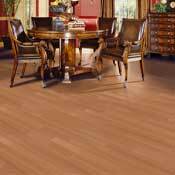 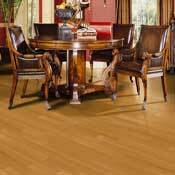 Columbia Hardwood Flooring is crafted from quality hardwood to accentuate any room. 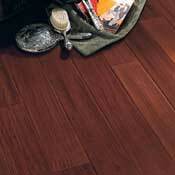 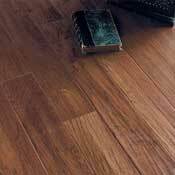 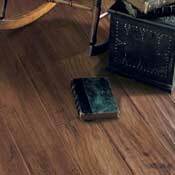 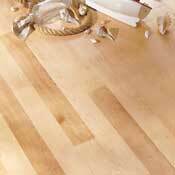 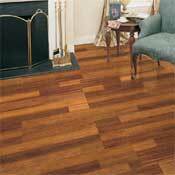 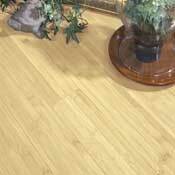 Available in solid or engineered wood floor products, Columbia hardwood has a variety of styles to suit your needs. 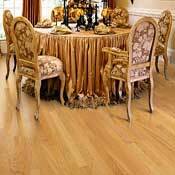 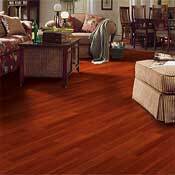 Columbia Hardwood Flooring comes in hand-sculpted hardwood plank, exotic hardwood strip, as well as elegant and rustic hardwood flooring to complement your tastes.